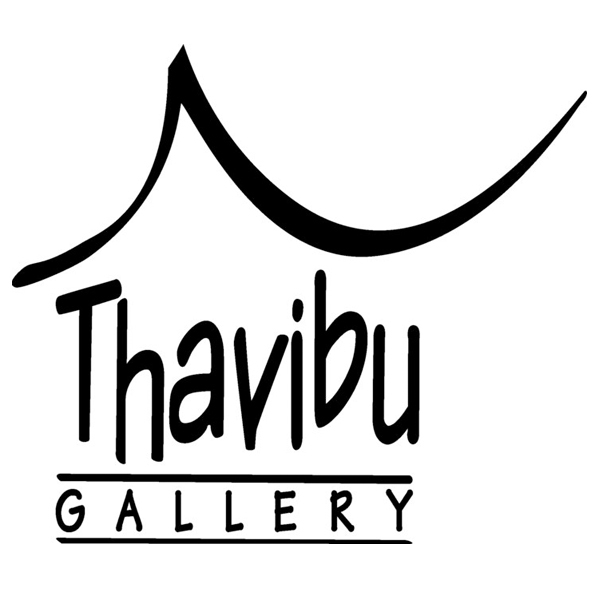 Thavibu Gallery Co. Ltd. is an Art Gallery for quality paintings. 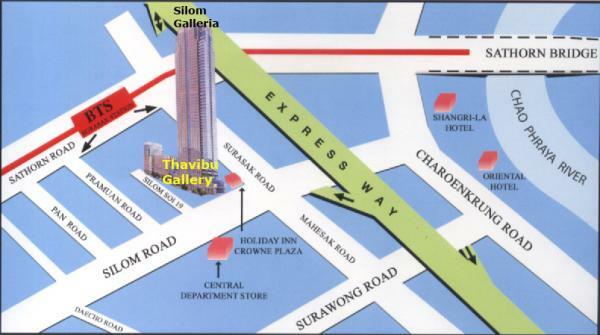 The Gallery’s objective is to promote quality art, particularly from Thailand , Vietnam and Burma , hence the name Thavibu Gallery. The emphasis is on young and upcoming artists whose works express and communicate the imaginative aspects of their culture and reflect concerns that range broadly from the spiritual and aesthetic to the social and political. 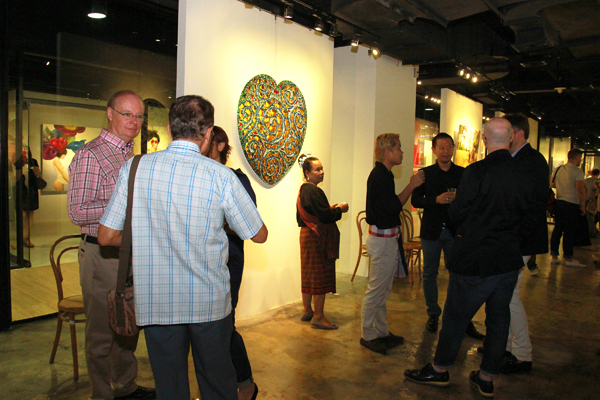 The Gallery also carries some other artworks, mainly from Asian countries. 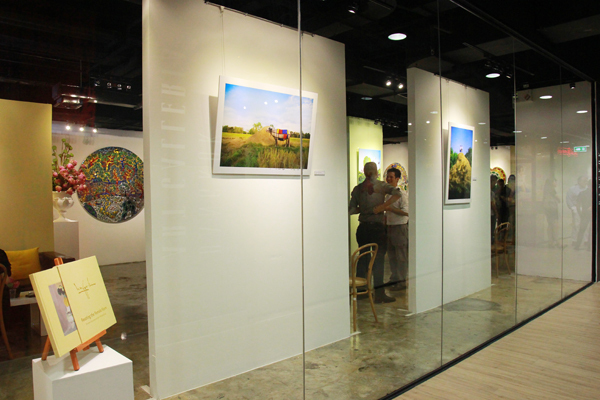 These contemporary artworks are showcased in Thavibu Gallery which welcomes access and allows visitors from all over the world to cross the globe virtually and increase their understanding of quality art from the region. 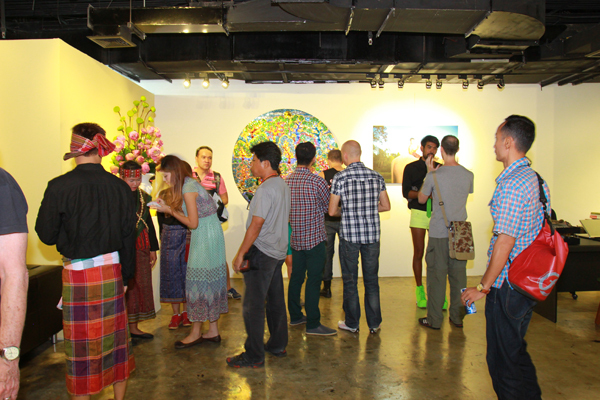 The Gallery also regularly organizes exhibitions at its venue. Thavibu Gallery is located in Bangkok, Thailand. Artworks may be purchased directly from the Gallery in Bangkok or they may be ordered and we will ship the paintings worldwide. Read more about นิทรรศการ "Changing Seasons"
Read more about นิทรรศการ "Rice is Life"